The iOS 11 will be officially out in a day! Our team has tested each beta versions released till now and finally We feel that it is finally stable and ready to go. Here's a few features of iOS 11 everyone should look into! 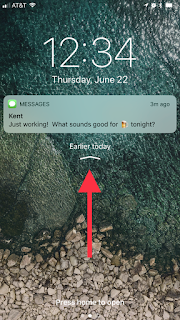 View Older notifications by just swiping up,Apple has ditched the notification center and has replace it with the "Cover Sheet"; But It's confusing since it looks exactly like Lockscreen. With iOS 11 emojis will never be the same again. 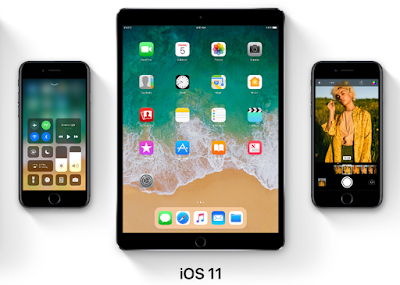 Buried inside the iOS 11 GM are ‘animojis’ which will take traditional emojis and animate them by tracking users’ facial features and voices. 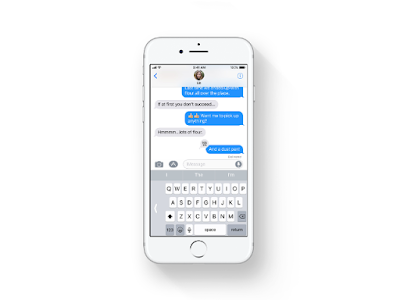 Animojis can then be sent with recorded voice messages. 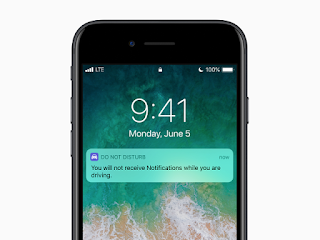 Your phone now understands when you are driving and will not distract you. A life-saving feature! One handy feature which everyone wanted, Now you can easily type using only one hand. 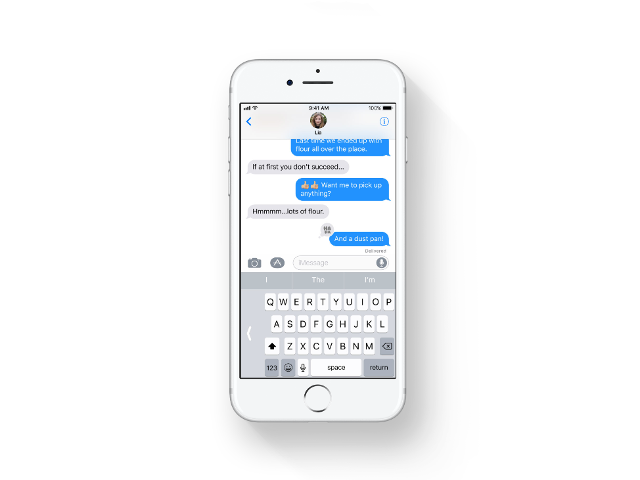 Long press the globe icon on keyboard and you can enable One handed mode. 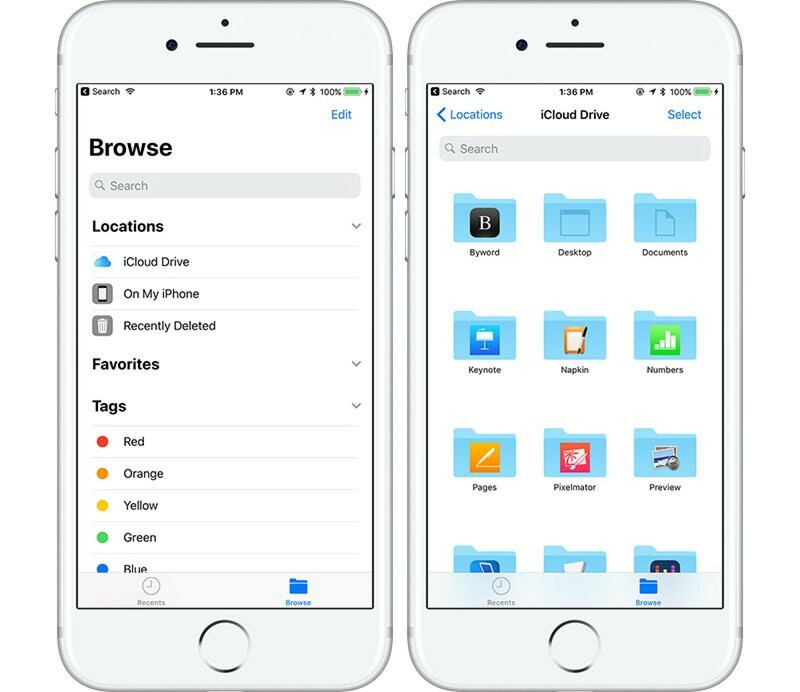 Files is well-organized and offers up quick access to all content that's stored on an iOS device. Like Finder for Mac, it's searchable, has a section for viewing all recently accessed files, and it supports tags, spring-loading, nested folders, and favorites. Adding a tag to a file for organizational purposes is as simple as dragging the file to the tag color of your choice. 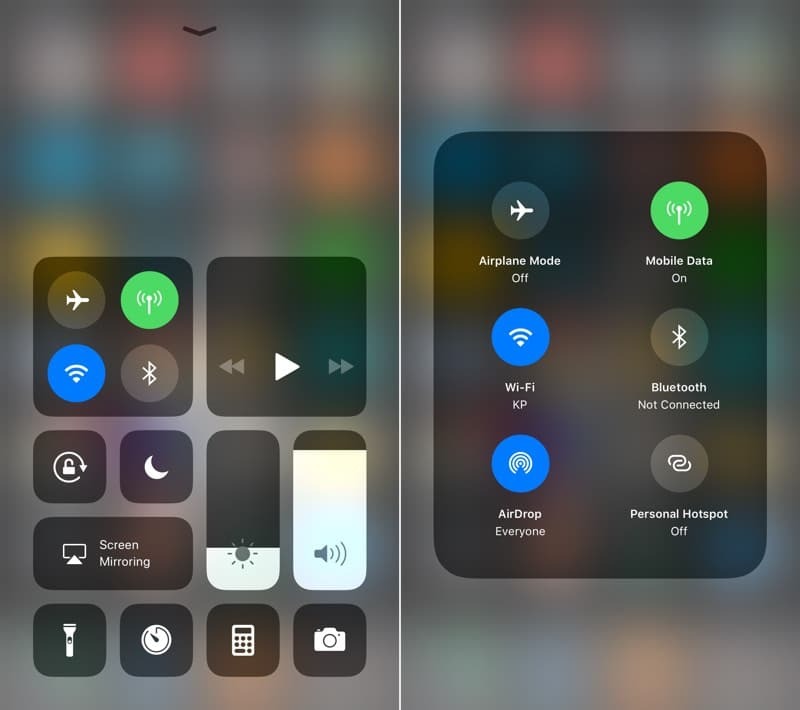 Apple has revamped the Control center and got rid of the sheets iOS 10. 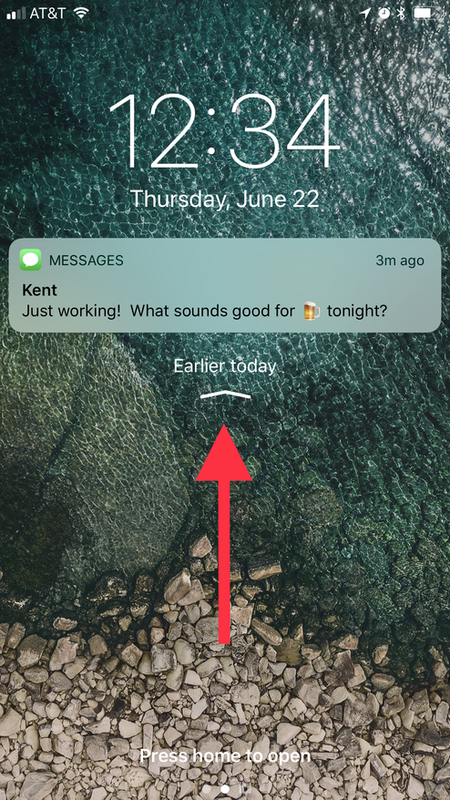 Other new features include tweaks for screenshots,messages application,notes,photos and certain Interface changes throughout. Also,Siri gets a lot more intelligent. Use the Internet like a Pro!